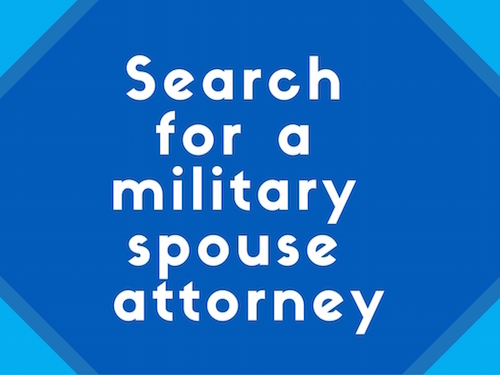 Attorneys who are spouses of active military service personnel assigned to New York and who would like to apply for admission to the New York bar without examination while their spouses are stationed in New York may seek from the Court of Appeals under Section 520.14 of the Rules of the Court a waiver of strict compliance with the prior practice requirements of Section 520.10. Military spouses are encouraged to contact the Executive Director for the Board of Law Examiners at (518) 453-5990 for more information about the waiver process. New York currently permits admission on motion without examination for attorneys who have practiced for five of the preceding seven years, are admitted to practice in at least one reciprocal jurisdiction, and have graduated from an American Bar Association approved law school. Under Section 520.14, the Court of Appeals has the discretion to waive these requirements if strict compliance with the rules will cause “undue hardship” to an applicant. An application under this section must include a verified petition with the applicant’s name, age, and address, the facts relied upon in support of the waiver, and a request for relief. In addition to the notice online, John McAlary, Executive Director of the BOLE, invites military spouses applying to sit for the bar examination to contact him if requesting accommodations for late applications. MSJDN welcomes New York as the 11th state to recognize military spouse attorneys with a licensing policy. The legal community in New York has an established history of support for military spouse licensing accommodations. In February 2012, the American Bar Association unanimously passed Resolution 108 urging bar admission authorities to adopt rules to accommodate the unique needs of military spouse attorneys. The New York State Bar Association (NYSBA) co-sponsored that resolution and then-NYSBA President Vincent E. Doyle III spoke to the ABA House of Delegates in favor of removing licensing barriers faced by military spouse lawyers who move to a new jurisdiction with their servicemember every two to three years on average. Within days after the ABA adopted Resolution 108, MSJDN New York State Director Christine Bacon Abramowitz went to work drafting a proposed military spouse attorney admission rule. 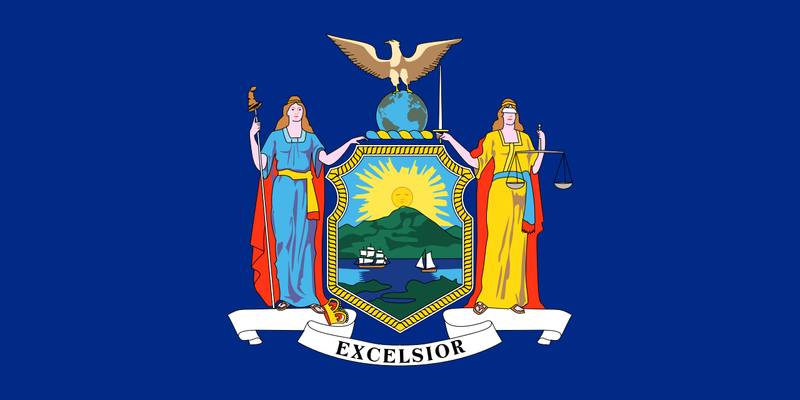 With input from the NYSBA Committee on Standards of Attorney Conduct, the NYSBA submitted the proposed rule to the Chief Judge of the State of New York for consideration in May 2012. While a ruling from the Court of Appeals governing the licensing of military spouse attorneys in New York has not yet been entered, MSJDN applauds this online notice demonstrating the state’s recognition of the hurdles faced by attorneys seeking to balance a legal career with the military lifestyle. MSJDN encourages the BOLE and the Court of Appeals to continue to work with military spouses to ensure that the bar admission process in New York fully addresses their unique circumstances to the greatest possible extent.